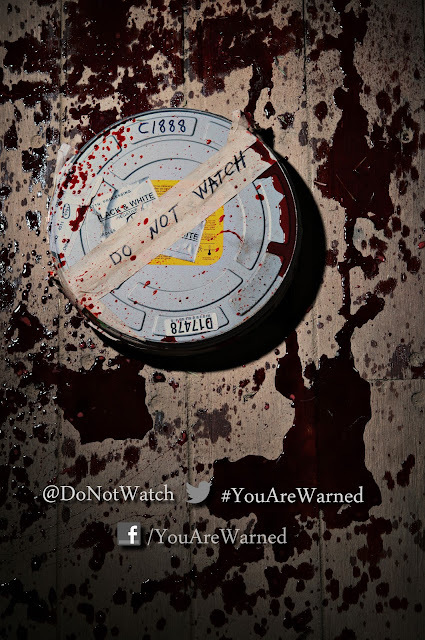 The first of 13 teasers for ‘Do Not Watch’ has been released today. The film we featured a few weeks ago the will rip open the found-footage genre. A mysterious documentary appears, loaded onto a charred hard drive with a label warning: “Do Not Watch”, revealing a filmmaker’s pursuit into the disappearance of demonic found footage and the fates of those investigating it. Obsession and curiosity drive unsuspecting filmmakers to unleash a horrific force that threatens to destroy their sanity and ultimately their lives.